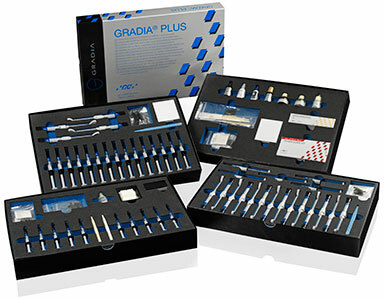 When you want to use a composite restorative and the quality of your work demands using only the best, there is no finer system than GRADIA. 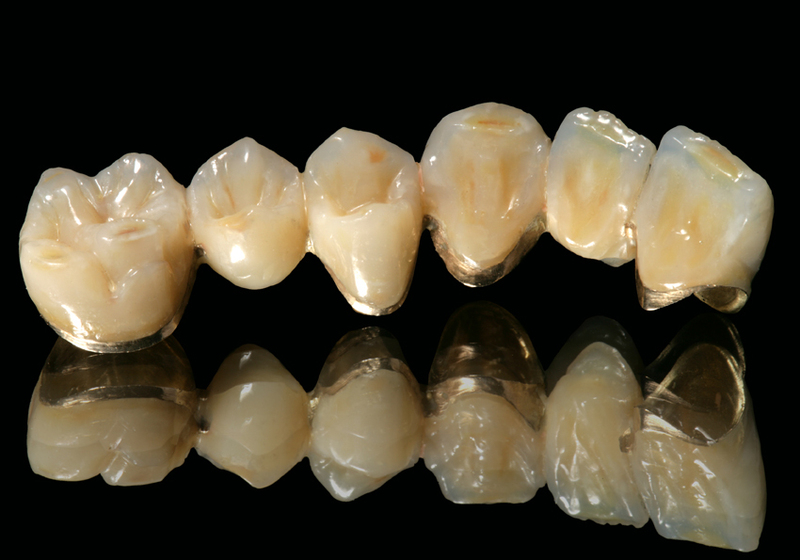 Years of experience have shown that with GRADIA you can create beautiful, life-like restorations without the ‘paleness’ of traditional composites as well as restorations with all the toughness of natural teeth. 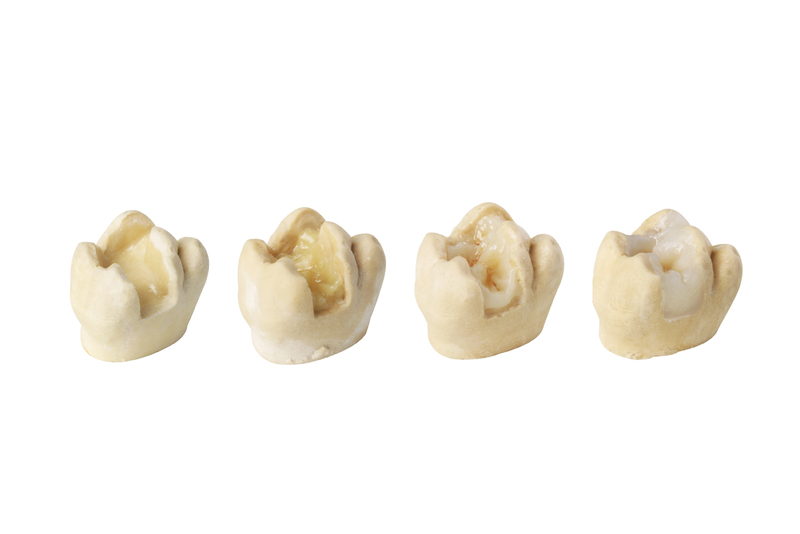 Another benefit with GRADIA is that GRADIA gum shades, our gingiva build-up composite, is an integral part of the GRADIA system. 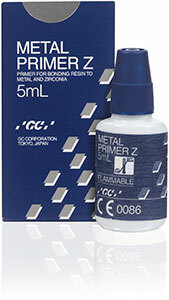 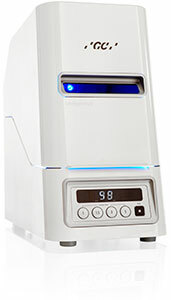 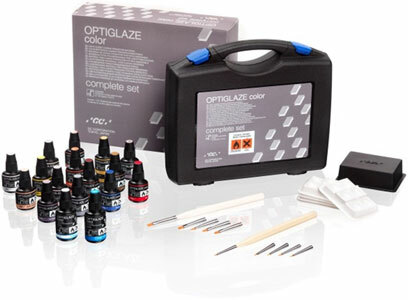 Used separately, each product gives superb results. 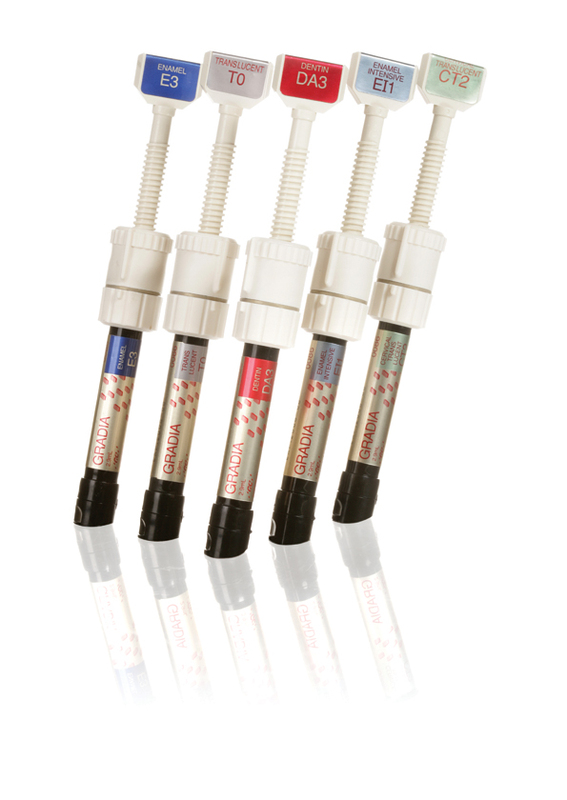 But if a patient requires teeth and gum restorations where their ‘white’ and ‘red’ aesthetics need to be finely balanced, then the complete system is ideal. 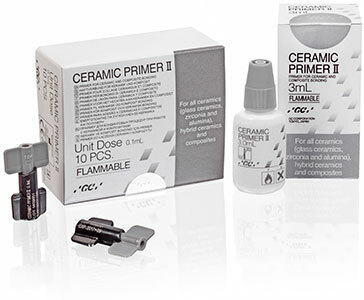 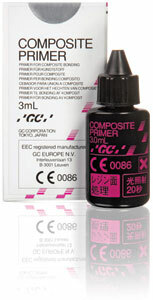 The shades and accessories of both products are fully harmonised so you can precisely colour match your restorations to the patient and to each other, regardless of age or ethnicity. 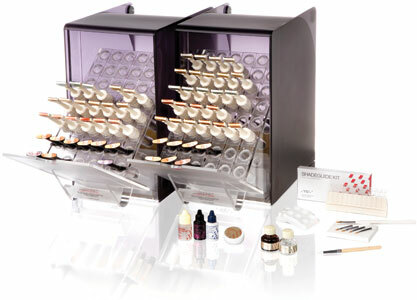 So for a system that will challenge and inspire your creativity, and help you achieve the highest level of ‘red and white’ aesthetic artistry, try the GRADIA ‘red and white’ composite system. 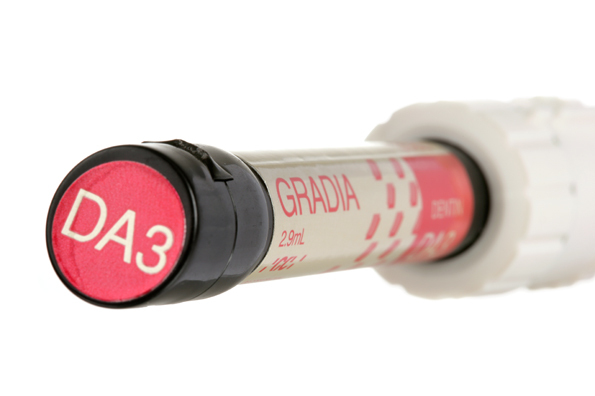 GRADIA is a light-curable micro-ceramic-composite resin that is ideal for creating all types of anterior or posterior restorations, using any framework. 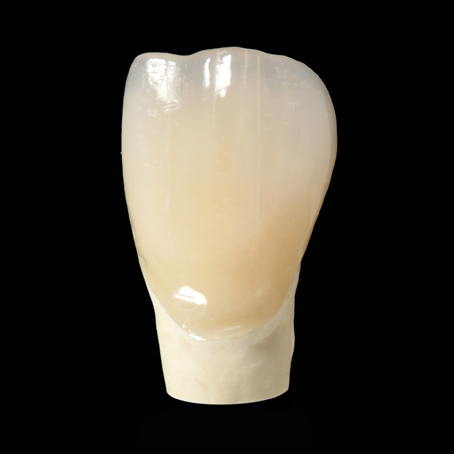 GRADIA represents the well-established concept of a high strength micro-hybrid composite system with unsurpassed durability, natural opalescence and excellent lifelike aesthetics.